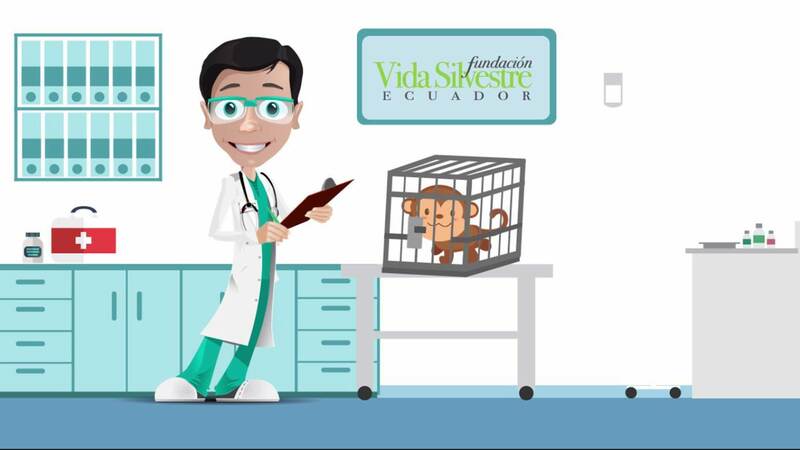 Give veterinary attention to the wildlife rescued in Ecuador became the main purpose for the team. To help hundreds of animals per month opened the doors of conservational veterinary medicine to dozens of professionals, students, and volunteers, presenting a new opportunity to the organization: to teach new generations the correct way of clinical handling of native animals of Ecuador, as well as training and modernizing veterinary health professionals on innovative procedures for different species. 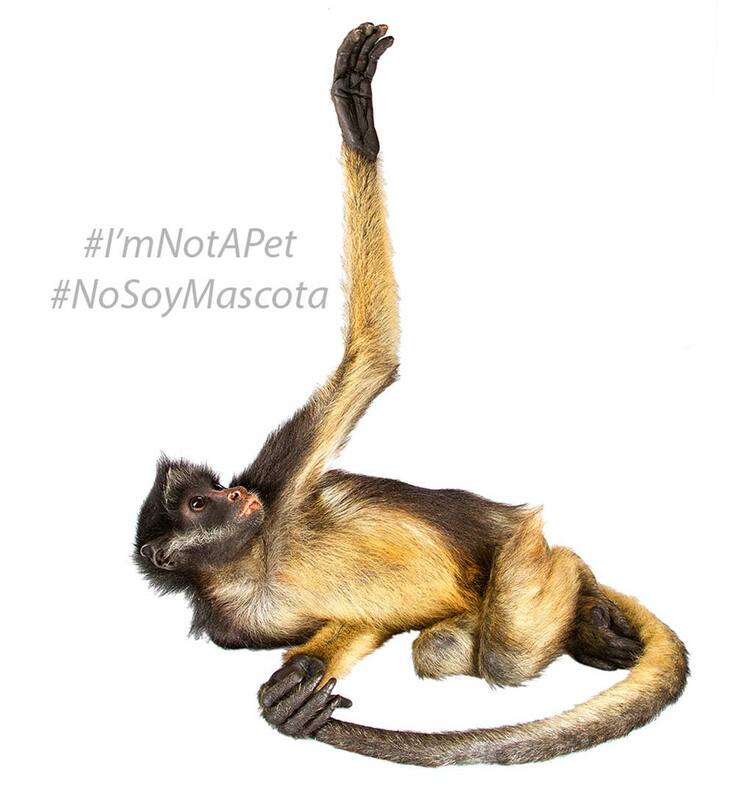 Altogether, educational projects were entrepreneured for society, focusing on children, adolescents, and adults who can spread Ecuador Wildlife Foundation’s message of conservation: #ImNotaPet. 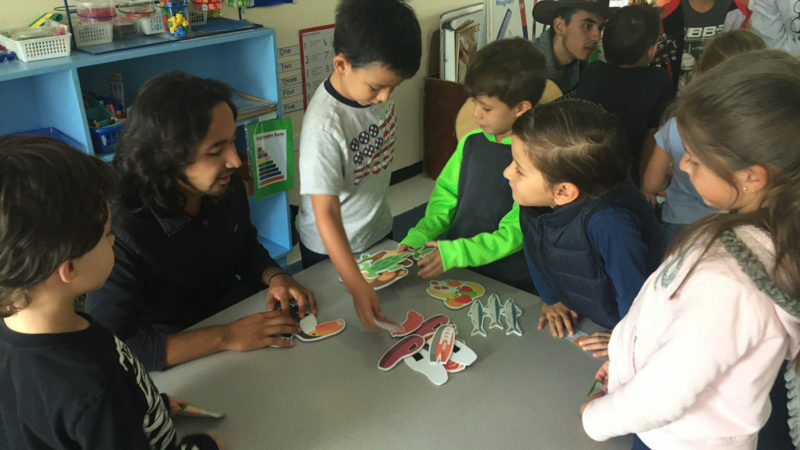 Every educational activity goes along with a variety of audio-visual, graphic, and artistic material that ensure the receptor’s sensibilization. 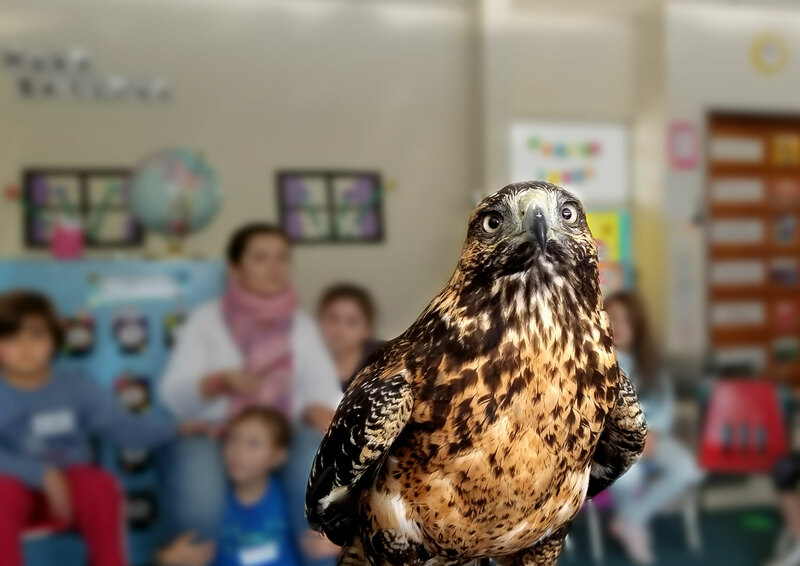 During 3 years, Wildlife Foundation has opened the doors to the world of conservation to the students of the K-12 institution: Colegio Menor San Francisco de Quito. La conservación de la flora y fauna del país debe iniciar en las comunidades que conviven día a día con las especies afectadas. El equipo de Vida Silvestre, aprovecha el contacto directo que mantiene con comunidades en campo, para enseñar a grandes y pequeños, las razones por las que debemos cuidar, proteger y respetar la vida silvestre del país. 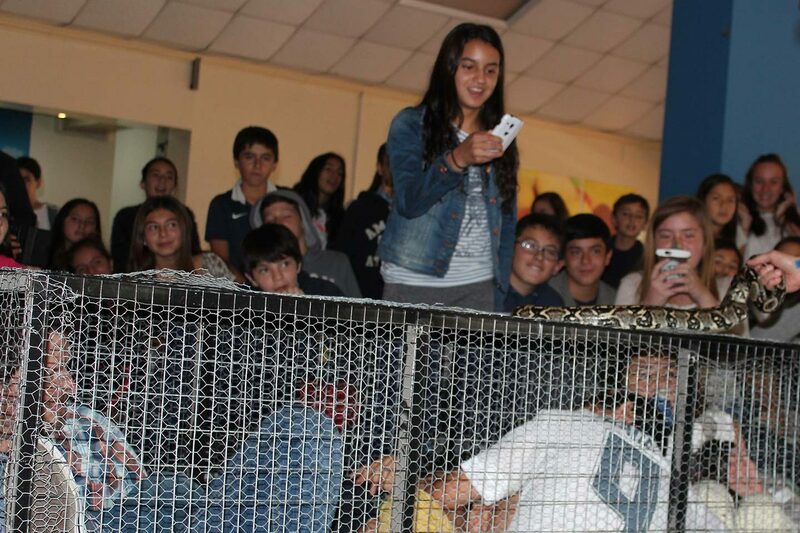 High school students experimenting with the sensation of trafficked animals. Animated designs created for a group of pre-school students. It tells the story of a real patient cared for by our team. 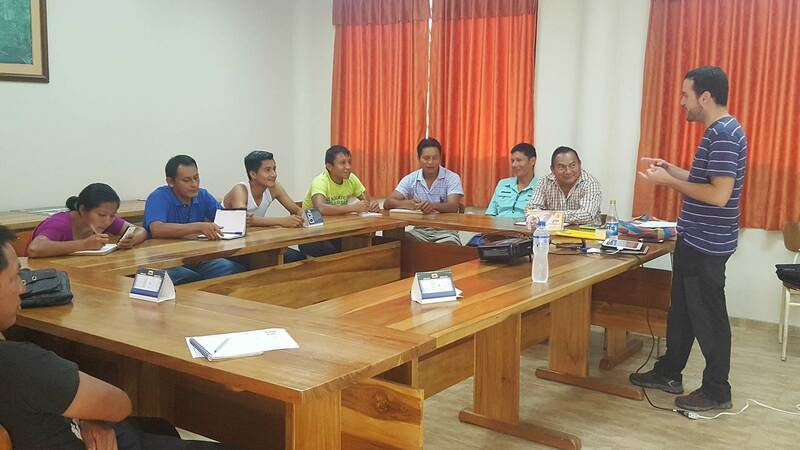 Training leaders of amazonic nationalities and member of the Amazon Defense Front on agricultural and conservation practices. Thousands of animal species have been cared for by the veterinary team of Wildlife. From species commonly observed in cities, to birds, mammals and reptiles that are critically endangered. Every rescued animal has a special story. #ImNotaPet, is created as a permanent educational campaign to create consciousness on trafficking, illegal hunting and possession of wildlife and the impact on the ecosystem. The pictures, show a more sensitive side of these animals, and with them the odyssey that each one has lived. Mancora, is a spider monkey of the Amazon (Ateles belzebuth), transferred from Amaru Zoo to be cared for by the veterinary neurologist. She was extracted from the jungle by traffickers, who at the moment of her capture, shot and caused severe damage to her spine, leaving her paraplegic. The CAT- scan showed a pellet lodged in her medullary canal. In surgery, the veterinary doctors extracted the pellet to reduce the pressure caused by it, as well as the inflammation that followed. Mancora recuperated her motor ability after months of rehabilitation in Yakusinchi. Her last months of life were accompanied by animals, plants, and people who cared for her with great affection and compassion. To give a second chance to the rescued animals who arrive in Quito to be given medical attention. Wildlife Foundation’s compromise with Ecuador’s wild fauna and flora, promotes continuing education in different areas of conservation. 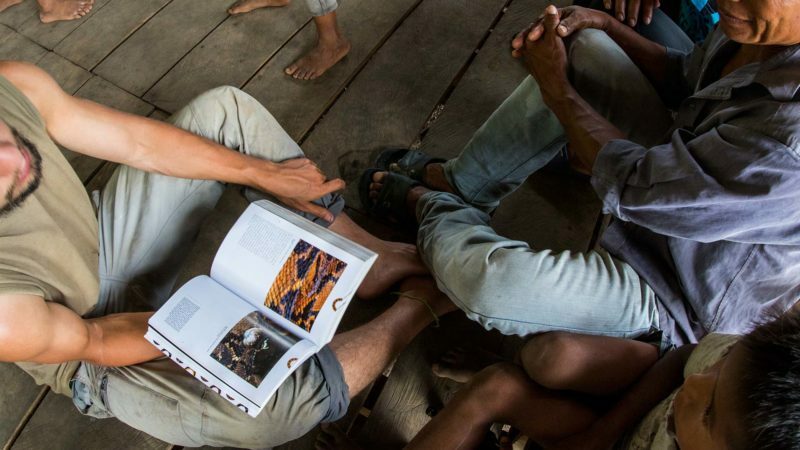 The professionals of the foundation and international specialists, establish the formation of new components in conservation and the modernization of dozens of conservationists in the country. Through seminars, talks, workshops, congresses, internships, and volunteer programs, the foundation offers comprehensive, practical and quality formation to the public.